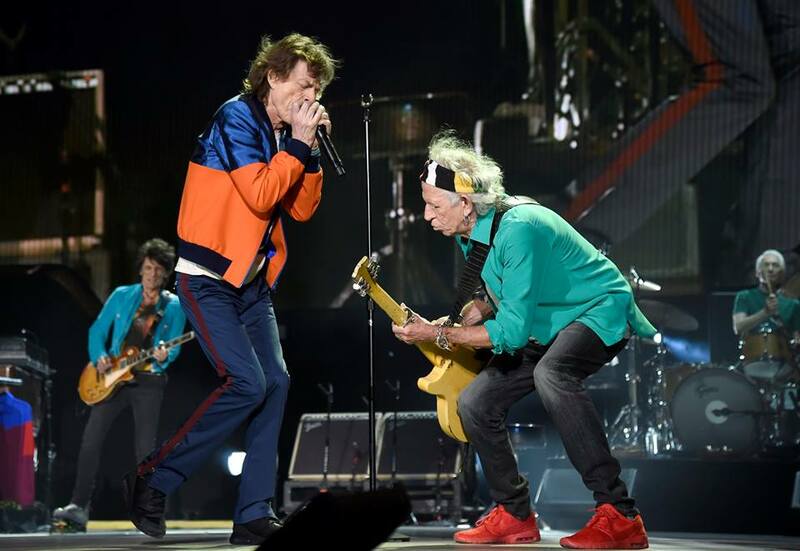 The Rolling Stones headlined the opening night of the Desert Trip festival in Indio, CA on October 7 and video from the show has surfaced. The new classic rock festival – running October 7-9 and 14-16 at the Empire Polo Club – sees the Stones and Bob Dylan perform on Fridays, Paul McCartney and Neil Young on Saturdays, and Roger Waters and The Who on Sunday evenings. The project was recorded over three days in December last year at British Grove Studios in West London, just a stone’s throw from Richmond and Eel Pie Island where the group started out as a young blues band playing pubs and clubs. 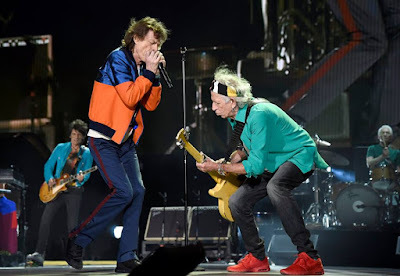 The Stones will return to headline Desert Trip again on October 14 before heading to Las Vegas for concerts at the T-Mobile Arena on October 19 and 22.